Reading and share top 9 Priyavrat Thareja famous quotes and sayings. 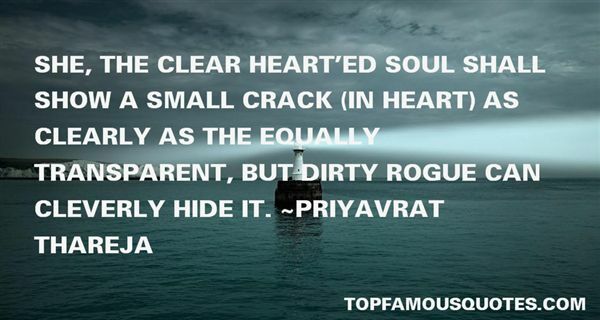 Browse top 9 most favorite famous quotes and sayings by Priyavrat Thareja. If you can't you must, and if you must you can." 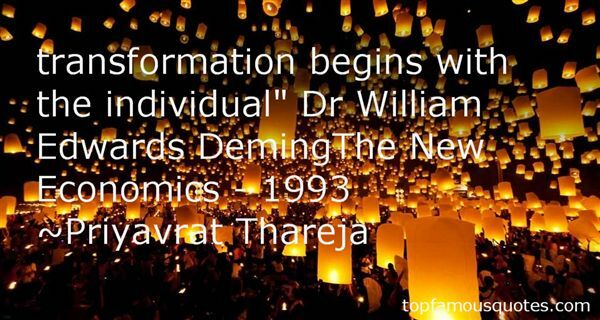 What Did Priyavrat Thareja Talk About?